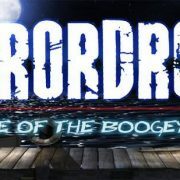 Terrordrome The Game - Rise of the Boogeymen | Website is back! You are here: Home / Uncategorized / Website is back! Althought not completely finished yet, it comes with a brand new design. All the missing sections will be filled during the next days.  A big thank to Rob Caprilozzi from http://www.horrornewsnetwork.net/ who helped me redesign and put the site back up! It will also act as a blog, so I will be able to drop news and other kind of notes more often.